Discussion in 'Buy / Sell / Trade - Other' started by BlueOxen, Sep 22, 2010. I have an Ipod touch that I never use anymore because I have an Iphone. 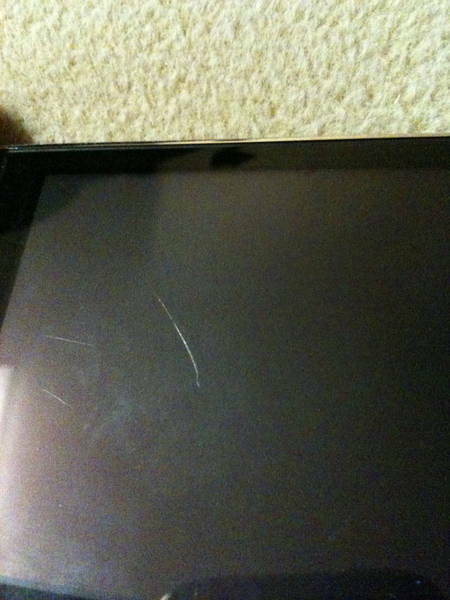 Works great, has a scratch on screen, the chrome backplate is scratched up some, NO CRACKS. This is just the Ipod and does not include the usb cable. Software can be downloaded for free from Apple's website. I have been looking for one for my son and not trying to buzz kill but you can get this one new for 129 now. $129 for a NEW one. Id love to know where that is! Walmart doesnt even sale them that cheap. sears I got one for the wife 3 months ago.there is a new one with a cam out so meny places are dumping the 8gb cheap. New ones listed on the apple website are $229 for the 8GB. I didn't see the old ones on there website so I didn't know what to ask for. Send me a pm of where ya want it shipped and I'll figure out shipping details. 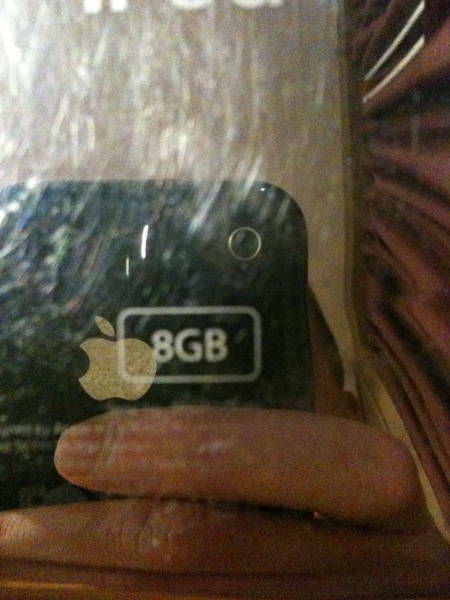 The guy from school flip flops about it and I guess bought a new phone. Wished I'd seen this last week. 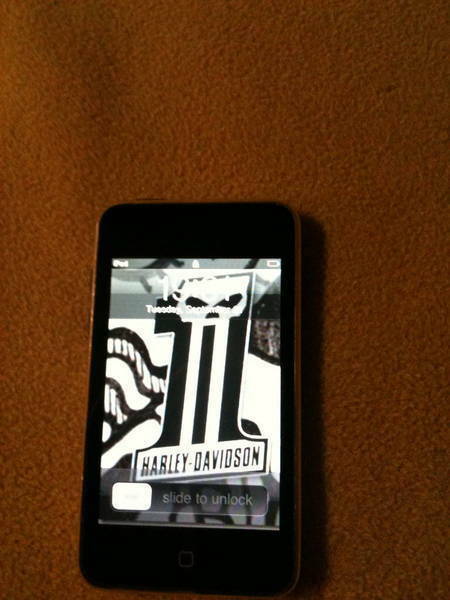 I just bought the newest iPod touch this past Friday. 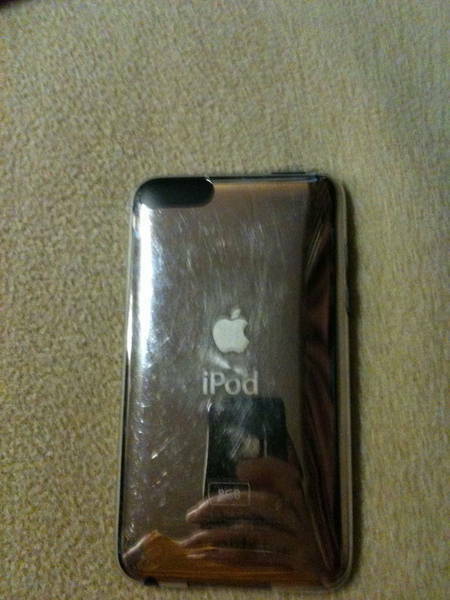 Wasn't really trying to be rude or thread jack I was more trying to show the OP that mayb If he lowered his price say to $100 he could possibly sell his iPod touch. O what generation is the touch? Anything under 3rd generation even $100 would be steep. I don't know what version it is but it's maybe 1 year old.